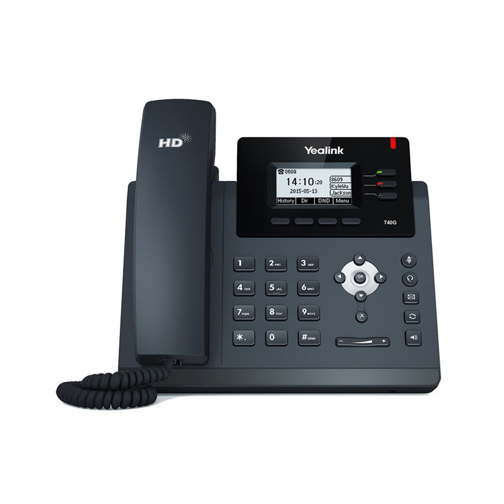 The Yealink T40G IP Phone is the latest IP phone will definitely meet your standards and high expectations when it comes to an effective and outstanding communications solution. 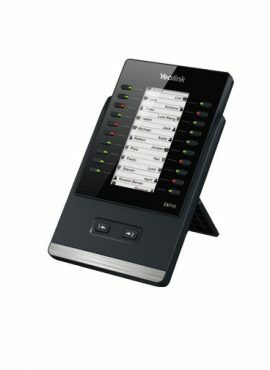 This model is perfectly equipped with the Gigabit Ethernet for rapidly facilitating call handling and its programmable keys help boast extensive productivity-enhancing features which includes BLF, SCA and call transfer. This IP phone comes with an intuitive design which makes it easy to use. 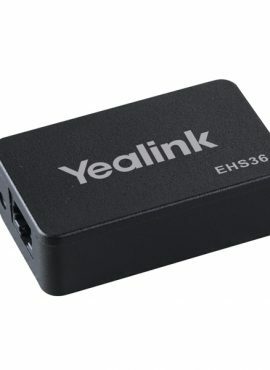 It is capable to support up to 3 VoIP accounts and 3-way conference call. By using this latest IP phone, you can now afford to achieve a satisfying high definition (HD) sound quality and a rich visual experience. 2.3″ 132×64-pixel graphical LCD with backlight. Headset, EHS supportIntegrated stand with 2 adjustable angles. 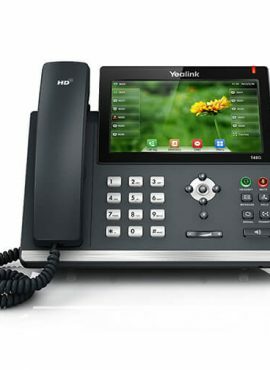 The Yealink T40G has a revolutionary new design that supports flexible and secure provisioning (the phone utilises industry-standard encryption protocols for users to provision and perform software upgrades both in-house and remotely), this advanced IP phone is intuitively designed with ease of use in mind. With programmable keys, the SIP-T40G boasts extensive productivity-enhancing features such as Power over Ethernet (PoE) support, superb high definition (HD) sound quality and a rich visual experience. HD voice: HD handset, HD speaker. Narrowband codec: G.711(A/μ), G.723.1,G.729AB, G.726. DTMF: In-band, Out-of-band(RFC 2833) and SIP INFO. 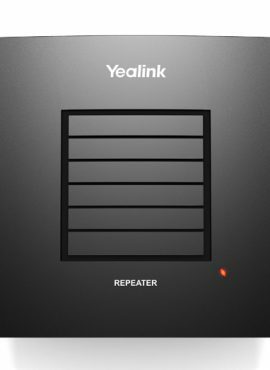 Full-duplex hands-free speakerphone with AEC.